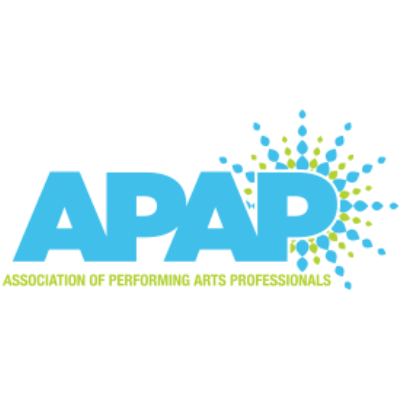 Looking to showcase at APAP? WBA Entertainment hosts a showcase during the conference each year inviting guest attending APAP. Check out our 2019 Showcase here. With over 3,000 sessions, 100 gold albums, 19 Grammy nominations and 4 Grammy awards to his credit, Larry Carlton, Co-Founder of 335 Records has his fingerprints indelibly imprinted on virtually every genre of music. WBA Entertainment attends Arts Midwest, International Entertainment Buyers Association (IEBA), Jazzahead, Association of Performing Arts Professionals (APAP) and South Arts each year. WBA Entertainment is comprehensive organization offering consulting services in Film, TV, Publishing, Artist Management, Touring, and Artist Development. Through our network we are able to devise and execute business models that will enhance careers either as an individual artist or your business entity in any genre.